"Works Better Than it Looks"
Total integration of owner/resident information with accounting and maintenance features. This provides the advantage of everything in one place and facilitates communications and calculations. The system handles multiple sites. Interface is somewhat dated. Seems more designed for Windows XP than Windows 10. Reports could be somewhat more flexible however this is overcome by exporting to excel. Very good software. Like any package sometimes you need to adapt procedures to accommodate CM. CM support will create custom reports for you but most reporting requirements are available through their wizard. Single entry serves multiple purposes. For example, the calculation of condo fees is automatic and takes seconds to perform rather than each condo fee calculated at a time. Software to Manage Your Condo in the Cloud Easy Property Management and Happy Residents. * We monitor all Condo Manager reviews to prevent fraudulent reviews and keep review quality high. We do not post reviews by company employees or direct competitors. Validated reviews require the user to submit a screenshot of the product containing their user ID, in order to verify a user is an actual user of the product. Hi there! 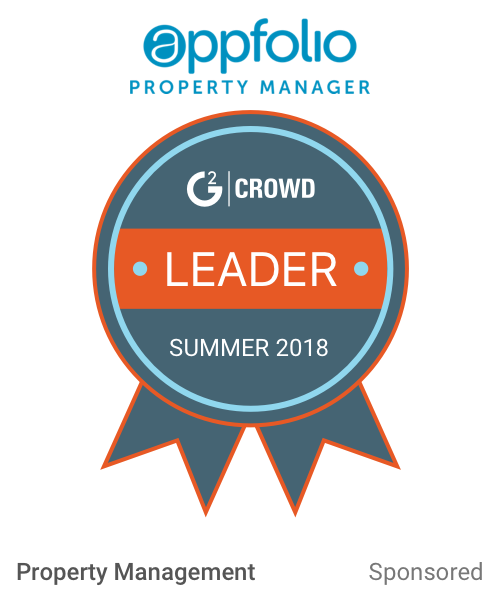 Are you looking to implement a solution like Condo Manager?